On the off chance you aren't familiar with what a "launcher" is, that's the name for the bit of software that controls your home screen and app drawer on Android. Unlike some other platforms, almost every Android device out there lets you replace that interface with something else, and Nova has been one of the most popular third-party launchers for years. This "Prime" version unlocks additional functionality like gesture support, unread counts, hiding apps, and extra scroll effects. The promotion is running for the next seven days, so you have a bit of time to decide if $1 seems too steep for you. The sale has been set at "the cheapest price possible in your specific region," which works out to $1 here in the US, and potentially much lower in other countries. 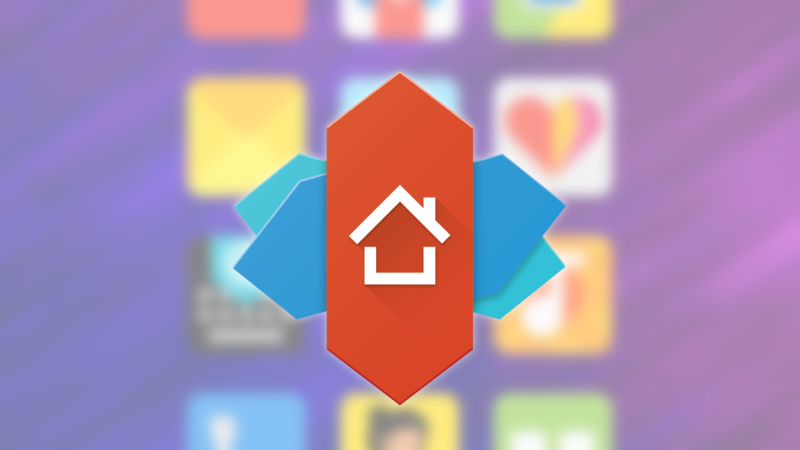 If you've been using the free Nova Launcher for a while, consider picking up Prime. You can check out the extra features you've been missing out on, and contribute to the development of future versions.